But the Company is much more to our clientele who enjoy a vast portfolio of world-class services. In support of our core business, L.J. 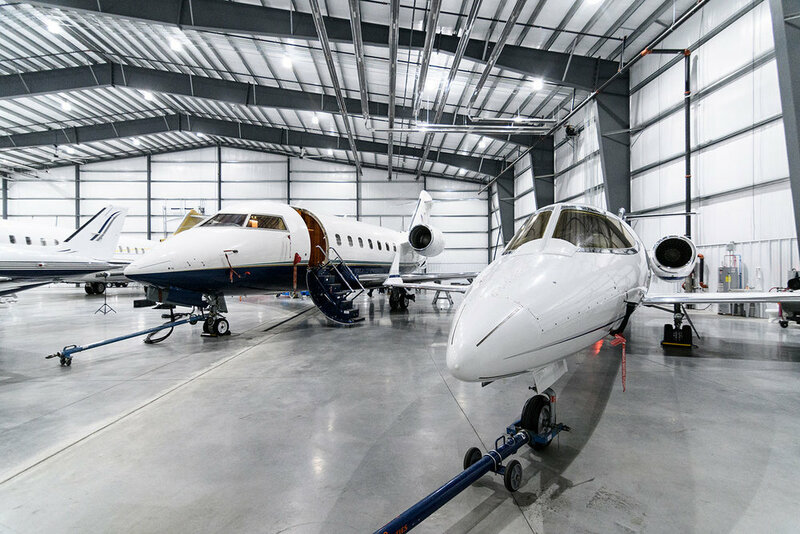 Aviation provides a variety of diversified aircraft services tailored to the individual needs of our clients – including Aircraft Charter, Aircraft Maintenance, Aircraft Storage Services, FBO, and Consulting Services. This complete array of services is provided to L.J. Aviation’s customers with our resolute dedication to uncompromising excellence and attention to detail. Professional services organizations such as L.J. Aviation are often difficult to evaluate. Most tell you they are the best; many advertise that their customer service can’t be beat; some even provide targeted testimonials …. but the final assessment of the services they provide is really based on just one element – YOUR individualized personal experience. This is how L.J. Aviation distinguishes itself from its competition every day, on every flight – by focusing on the customer experience. By making every customer interaction and each trip a pleasant and truly memorable experience. From your first phone call to a knowledgeable individual (NEVER automated messages), through your flight, to your destination, each encounter is a testament to L.J. Aviation’s unwavering policy of attention to detail and uncompromising excellence. Enjoy the experience of no-hassle, turnkey aircraft ownership and uncompromising World-Class Service. L.J. Aviation’s Flight Management clients enjoy customized Flight Management services tailored to their individual travel and business needs. For our commercial clients (OEMs, Aircraft Leasing Companies and Financial Institutions) who are seeking temporary or long-term storage of their aviation assets, L.J. Aviation offers a complete range of services to meet all your requirements. 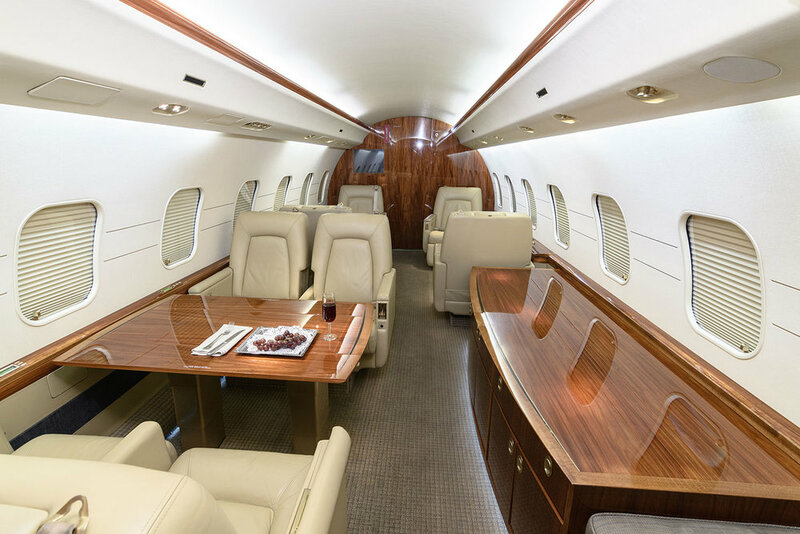 Experience the convenience and pleasure of private jet travel in impeccably maintained and detailed L.J. Aviation Charter Aircraft. You are not just a passenger in an L.J. Aviation Charter Aircraft---You are the ‘Owner of an Experience”.